The ibq Visa Infinite credit card has been especially designed for discerning customers who want to enjoy the ultimate in cardholder experience. 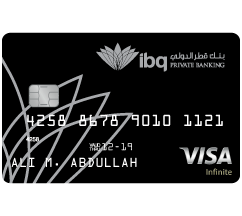 ibq is the first bank in Qatar to introduce the most sophisticated card in the world which offers you the ultimate in purchasing power, superior services, total freedom and peace of mind wherever you are. 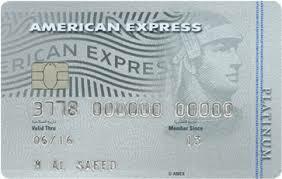 With a range of benefits and services around the world that cover all your travel, entertainment, business, retail and personal needs - you will be recognised as a preferred customer anywhere in the world. 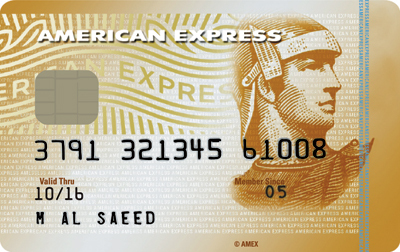 A gateway to unparalled benefits and exclusive rewards, the ibq Visa Infinite credit card is in a class of its own.